U.S. stocks rose on Friday as investors cheered potential progress in trade negotiations between China and the United States. The Dow Jones Industrial Average rose 336.25 points to 24,706.35, led by gains in UnitedHealth and Home Depot. The S&P 500 climbed 1.3 percent to 2,670.71, closing out of correction territory, as the materials and industrials sectors outperformed. 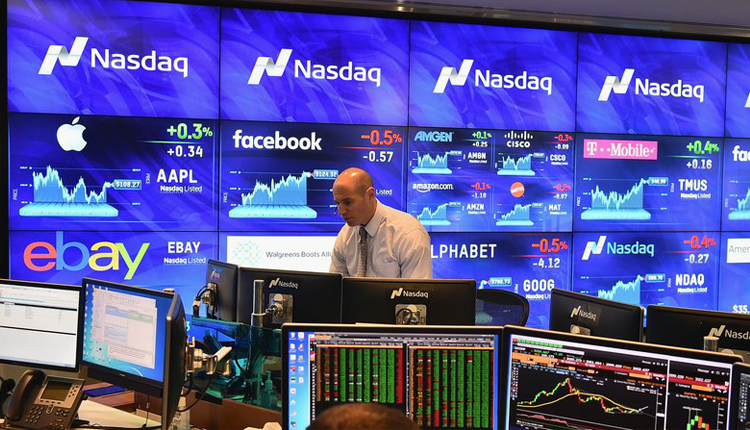 The Nasdaq Composite advanced 1 percent to close at 7,157.23. The Dow and S&P 500 posted their fourth straight week of gains, their longest since August. They both gained more than 2 percent. Stocks are also up sharply to start the year. In fact, 13 trading days in, it’s the best start to a year for the S&P 500 since 1987, according to Bespoke Group. The gains this week come as the corporate earnings season kicks off. Major banks, including J.P. Morgan Chase, Bank of America, Morgan Stanley, and Goldman Sachs, released their quarterly results this week.